NO NO NO! Go to the welder depot And you can get a better welder for the money, I got the clark 180 220volt and useing 75=25 co2 and argon mix and set the flow meter to 2.5 cfp and with standard 70,000 psi mild .023 wire you will be welding like a pro in no time, if you have a steady hand. Go with the 220 you will be glad you did. Also run it with the gas, I use a 75/25 mix of carbon dioxide and argon. 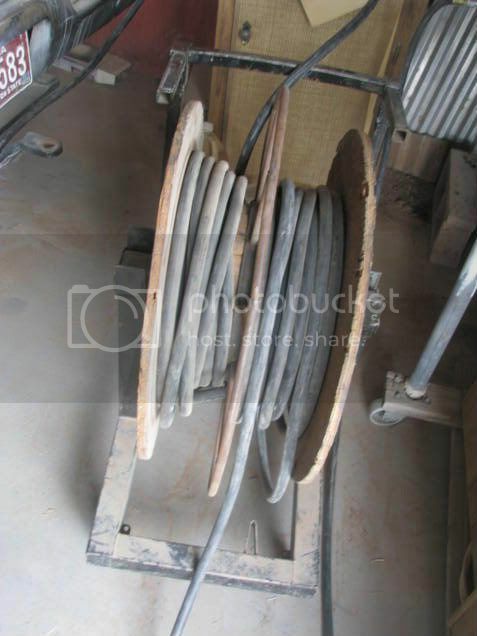 The flux core wire makes for some ugly welds, and its more expensive than the standard wire. I get the 10 lb spools from harbor freight, they are only $20 there versus $35 at a welding store. so zyla are you agreeing that i should go with the 220 from the welder depot? Miller, Hobart or Lincoln MIG welders are the best choices. They are American made and have a huge parts/service network. The 130-140 amp 120 volt welders will weld most anything on a rail or Baja. They also do not need a $6/ft wire for an extension cord. My first frame machine was welded with a 125 amp welder and my friend is still using it 25 years later. No welds have broken. If your welsding 1/4 inch or thicker steel constantly get the 175-300 amp 220 volt welders. I have the Miller 175 and it has worked perfect for 12 years. Well Im building a rail and doing alot of welding, up to 1/4" in some areas. The hobarts and lincons are $500+ The clarks are american made and you can get tipps and parts at your local sears store. Or northen tool. But if your just doing little stuff and not alot of it then the 110v will probley be ok. The Clarke is an entry level welder assembled in the USA with most of the parts sourced from Itay. The drive motor is problematic and the mig guns cables are short. It is way above HF in quailty but short of the big three. My 125 amp ALL Star body shop mig was made in the USA from Italian parts and USA parts. It had stich weld features spot weld shrinking features. In 1982 it was $1100. Only a couple hundred less than a USA made one but the Matco Tool Man would finance it for $100 month no interest. I used it all the time and worked fine until 1996. Then as usual for asemblers the company had long stopped assembing them and stocking parts for them. For just working on VWs or rails the Miller 140 would be my first choice. There might be a couple of places that require V'ing and two passes but the portability and not having a very expensive extension cord are two major pluses. If you budget can only afford the Clarke buy it you can always sell it. Hobarts are GREAT welders for the beginner and they are cheap. They are infact Miller machines with some some minor differences in the drive gear AND they are tapped. Voltage is 1-4 (1, 2, 3 or 4) The miller version, millermatic 140 is continuous so you get 1-4 with infinite control. More for the advanced welder who really likes to fine tune. The miller 140 runs about 650, the hobart 140 is about $450. Lincoln offer both tapped and continuous models. the HD/Lowes version are tapped. And Lincoln sells the same version, noted with a T or C in the model number. If it was me buying the welder, i would go with the 180, the extra duty cycle comes in handy. I believe the 140's are a 20% duty cycle at 90 amps and the 180 is 30% at its max, meaning you can weld much longer on the 180 at the same rated output as the 140's max. Less downtime. Just some info I have to offer, i am no means a professional, but I have been welding for a better part of a decade. Mainly fabrication as a hobby and automotive. 12 months same as cash ,20%, off and continuos voltage control It does not get much better than that. GREAT NEWS I CAN ORDER IT IN THE CONTINUOUS MODEL!!! So we didnt have a catalog for them but i checked online and got the model number and should be gettin it ordered tomorrow Im pretty excited. You got that right perrib I cannot pass a deal up like this. It depends on what you are going to do with it. The 180 amp unit should have a greater duty cycle and weld thicker metal in 1 pass. The 140 is probably 120 volt and can be used in more places. I actually want both. 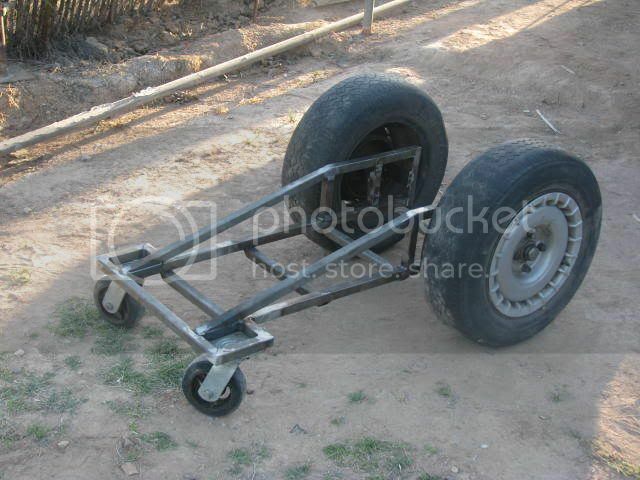 This is the cart I made to make the 180 Miller more portable. The 100 foot extension cord was not cheap. Well unless your going to the more exotic metals, I use a high freq tig at work welding up cracks in stainless steel pipeing on the airport crash trucks and class A fire engines on foam systems and high pressure disscharge pipeing. I perfer a TIG for more finer and more percise control of heat. Migs are better for production work like assembly line work. Most of us can't afford the giant bucks for the big machines and a smaller machine will do just fine around the house. I can do stainless, alumnuim, and nickel, cast iron,and at that price its good enough for me. If I have to weld to coke cans together end to end with out putting a hole in them, then I take it in to work. Personally I will only use Hobart or Miller welders. You really get what you pay for and they are amazing. VW Volkswagen & Baja Bug General Discussion Which welder is better?